Asphalt paving looks better, lasts longer and can be installed quickly. Most people take roads and driveways for granted, and don’t consider all the benefits offered when the right material is used. 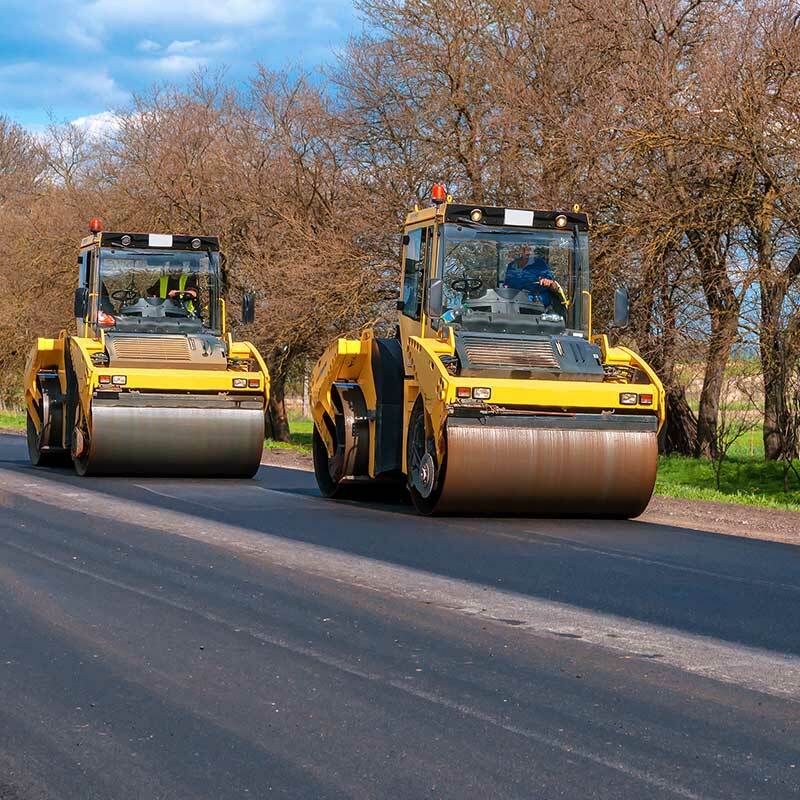 When properly implemented asphalt is better for overall driveability, appearance, your budget and the environment.